Little Trojans Wrestling Club 6th Annual Poker Run! Welldiggers Winter Rally is January 13th, 2018. Doors Open at 9AM! 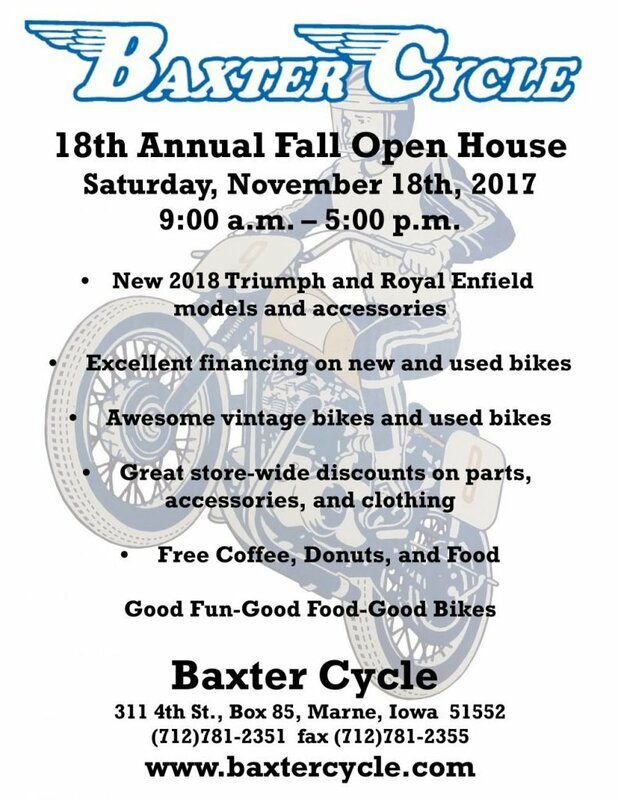 2017 Fall Open House is November 18th!